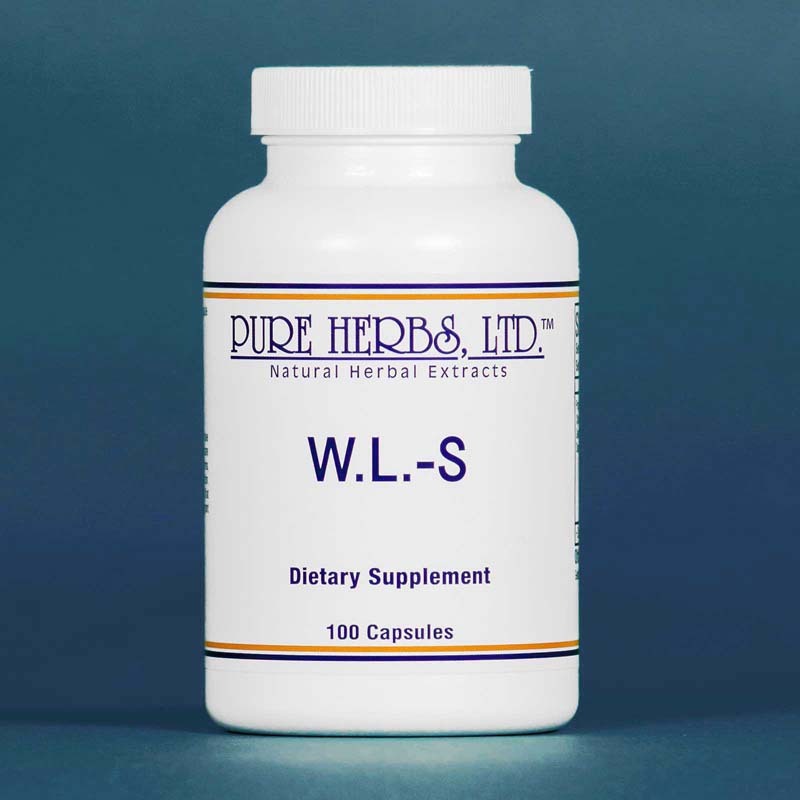 WL-S - (liquid or capsules) Beneficial in providing nutrients to aid in weight reduction and also helps to support a healthy digestive tract and circulatory system. * (Chickweed, Blue Vervain, Greasewood, Bladderwrack, Capsicum and Dandelion Root). (100 ct.). WL-S. CAPSULES (Weight Loss Solomon Wickey) (600 mg 9.0 grains) - Is an approach to weight loss that has not been seen before. 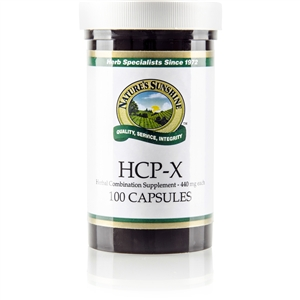 This herbal combination was originally designed to remove sulfur accumulations from the body, which were distorting body functions. You may wonder how sulfur gets into the body and could play such a detrimental role. People who were given sulfa drugs as antibiotics may still have them accumulated in the body. Today, sulfur compounds are often used to bleach vegetable products, for a "pretty" color, to keep them from turning dark and to preserve meat products. It is even included by law in wines produced in the United States. Often shampoo and many cosmetics include sulfur. Sulfur from manufacturing processes enters the water supply and gets into the drinking water. These chemical sulfur compounds act as an irritant to living systems and also block many body functions including digestion. W.L.-S herbs, acting together, work as an antagonist to inorganic sulfur (chemical sulfur) and gently, but decidedly, flush it out. It was determined through this process of flushing inorganic sulfur from the system and keeping it out, a person can often regain health and in the process loose weight. From this we have a new approach to weight loss. Chickweed heals and soothes irritated tissue on contact. It is also a reputed fat dissolver. Blue Vervain is recognized for re-establishing proper nerve function while at the same time calming overexcited nerves. Greasewood is probably the strongest and most concentrated of herbal cleaners for the liver, bone marrow, and glandular areas. Greasewood is a known dissolver of "bad cells." Bladderwrack especially sparks the functions of the thyroid gland at the base of the neck and its two helper glands, the parathyroids. This major gland governs the rate at which food is burned in the body. Calcium levels are regulated for relaxed nerves and muscles. Capsicum(hot) rapidly re-establishes circulation to any area in need of cleaning and oxygenation. It also acts as a catalyst herb (speeds up body chemistry without over-exciting the nervous system). Dandelion Root provides correct natural sodium balance for blood stream health, proper stomach function and joint health. COMBINATION: Chickweed, Blue Vervain, Greasewood, Bladderwrack, Capsicum and Dandelion Root.